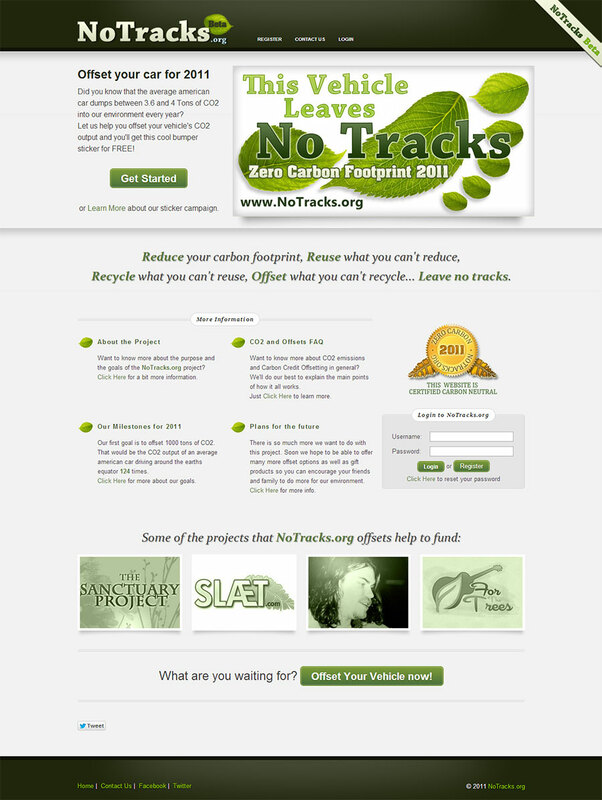 An experimental fund raising project for various environmental and social projects. This one is a little older but I loved the project so I keep it in my portfolio. Essentially I created a database of as many vehicles as possible (make, model, features, fuel consumption etc.) 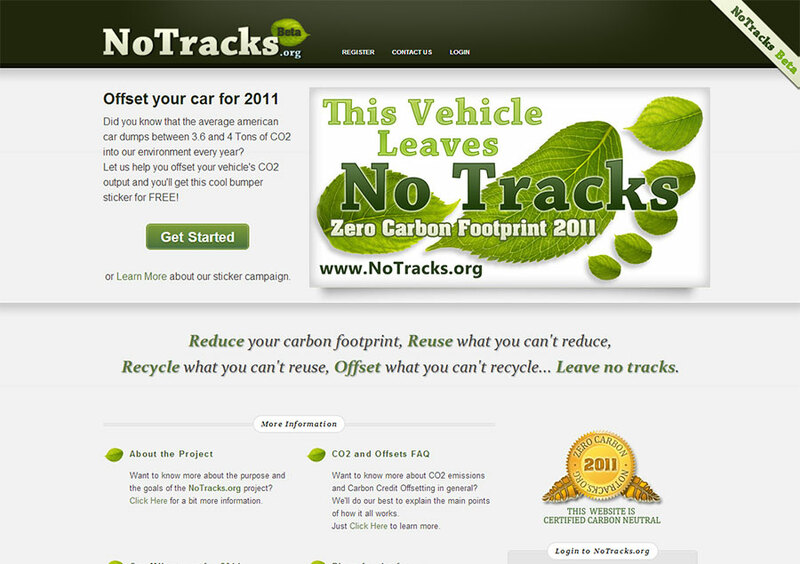 and created a carbon footprint calculator. Visitors could calculate their footprint and then create a custom offset package to reduce their carbon footprint. All proceeds were distributed to various social and environmental projects. I also created the design for the reward stickers and such things and handled printing/shipping of all rewards.